Will You Use Facebook’s New App to Share Private Moments? In light of the latest celebrity cloud hacks, privacy invasion has been a hot topic, and companies have been responding with all sorts of new privacy settings and features. Rumor has it that Facebook is testing out a whole new app to make sharing things with smaller groups of people simpler — and safer. So basically… like Facebook within Facebook #thatssometa. Honestly, it kinda reminds us of a smaller, tighter-knit social network meant for family and friends, the people you actually know IRL, like Path. Reportedly being tested by Facebook employees, Moments is a stand-alone app created in response to numerous complaints about changing privacy settings. Albeit adorable, Facebook’s dinosaur privacy mascot still isn’t enough to help users customize sharing and privacy settings. (But, again, how cute is he?!) With Moments, you can select a smaller group of people to share posts with rather than your entire friend base to avoid any TMI over-sharing. 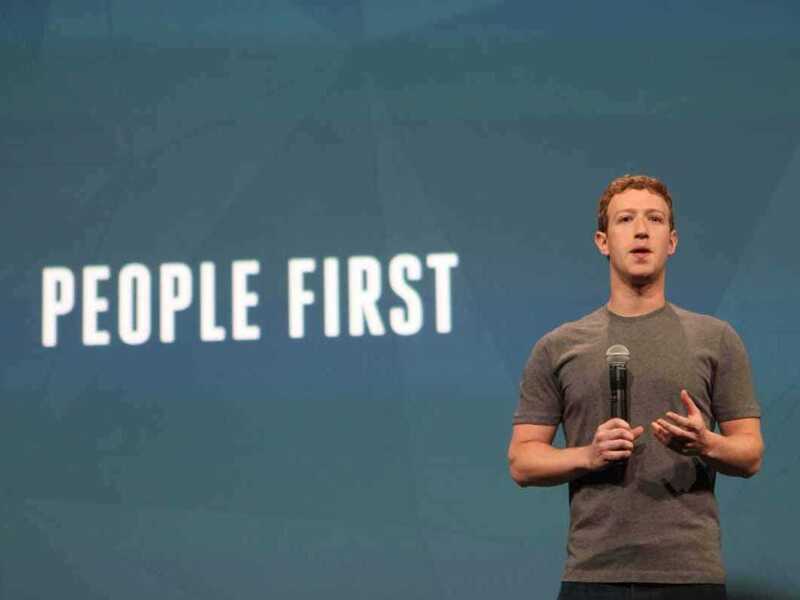 Sounds like this issue can be easily solved by selecting a Friend List as your target audience for a more intimate post, but as of 2010, Zuckerberg disclosed that only 5% of users even had Friend Lists. Facebook’s attempts to automatically generate these lists in 2011 didn’t increase its usage, which begs the question, what’s the difference between sharing via Facebook’s Moments app and selecting a circle of friends on Google+? If it’s that private, why not use the Messenger app, text or, you know, just not share at all? And lastly, do we really need another app? According to TechCrunch, the Moments interface is strikingly similar to the Cluster app, which allows people to create “private spaces” for sharing updates with immediate family members, best friends, college buddies and colleagues. While Cluster is a standalone social network, it is reported that Moments will loop content back to Facebook. Moments features a tiled grid, and each tile represents a set of friends, family or peers. Simply tap on a tile to share a photo or text with the members of that group. Moments can help users who want to share content privately to avoid the risk of embarrassing comments from friends and family popping up in photo posts. With the ultimate goal of making micro-sharing to specific groups of people faster than via Facebook, Moments places content over audience. But Zuck could change his mind at any moment (we had to!) and decide to nix the app entirely. For now, we’ll be on the lookout! Are you planning on using Facebook’s Moments app? Let us know what you think in the comments below!